Do American muscle cars stir your emotions? If they do, then this calendar is for you. Printed using HP's high-quality Indigo print process, these calendars do double duty as each page is suitable for framing. 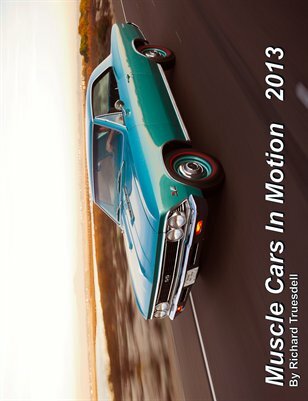 These calendars make great gifts for that muscle car fan on your holiday shopping list. Quantity and wholesale discounts are available. Contact the photographer at richtruesdell@gmail.com for more details. Please include a daytime phone number for a call back.